There’s always been controversy regarding drag. To some, it’s a revolutionary breakdown of gender roles. To others, it’s a vicious and unwelcome mockery of women, femininity, and particularly transgender women. It’s inflammatory by design, in many ways. The conversation about transgender people is a wider one today than it once was, with the spate of bathroom bills making headlines throughout 2016 and 2017. 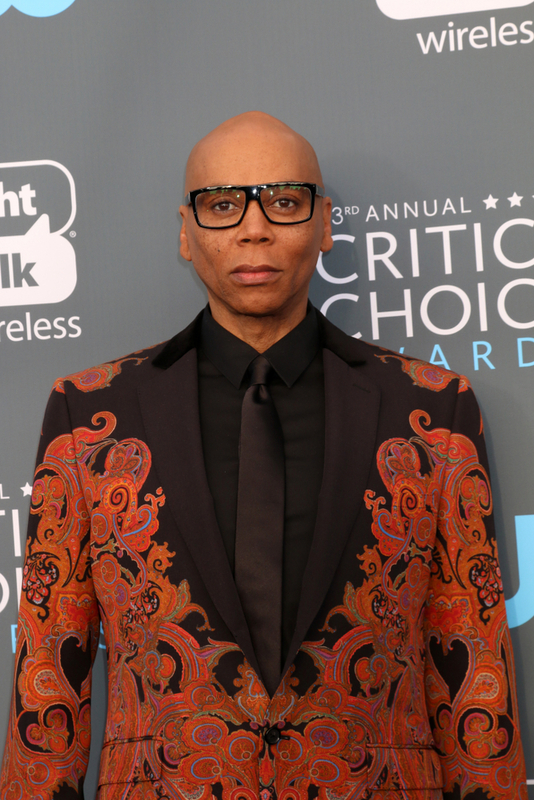 RuPaul evoked even wider criticism recently when he was quoted by The Guardian as saying that trans women would not be welcome in his show after physically transitioning. By “girls,” RuPaul means his male-identifying drag contestants. Many people, both inside and out of the transgender community, had a lot to say about that. RuPaul’s comments seemed to indicate that while it was okay for men to “genderfuck” (meaning to imitate or exaggerate the transformations many trans women struggle to go through) it was not okay for those same women to play the same game. In a tweet, he compared it to athletes taking performance-enhancing drugs.